Saturday Nightmares Episode 1: "The Haunted Mask"
Happy Halloween From Horror Movie Night! This year we wanted to celebrate with a bonus episode of our new series Saturday Nightmares! If we achieve our Patreon goal this will be one of two monthly bonus shows. Saturday Nightmares finds Matt, Adam and Scott discussing episodes of children horror shows from the 90's. 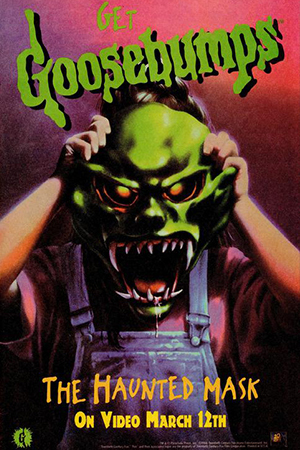 We kick off the new series with the Halloween-centric debut episode of Goosebumps "The Haunted Mask"